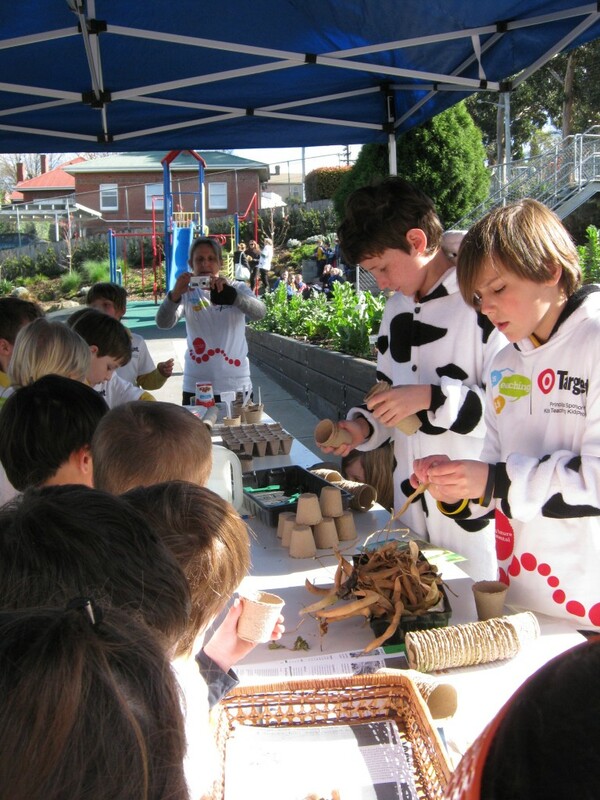 Home—Featured Stories—featured story—Albuera Street Primary, Hobart, Tasmania. This year we were excited to host our third annual Kids Teaching Kids event. 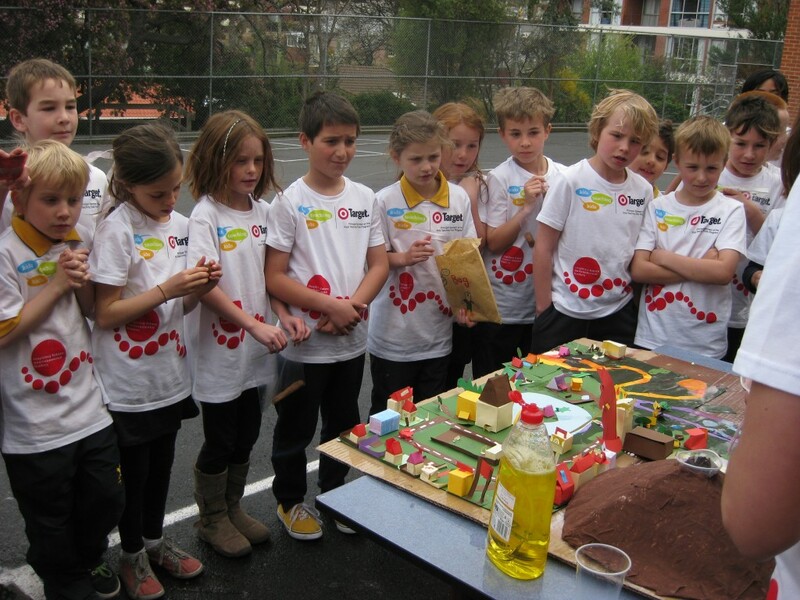 With the support of amazing sponsors and the fantastic team at Kids Teaching Kids, we enthusiastically celebrated our students’ science and sustainability knowledge with workshops and booths created by students from kindergarten to Grade 6. 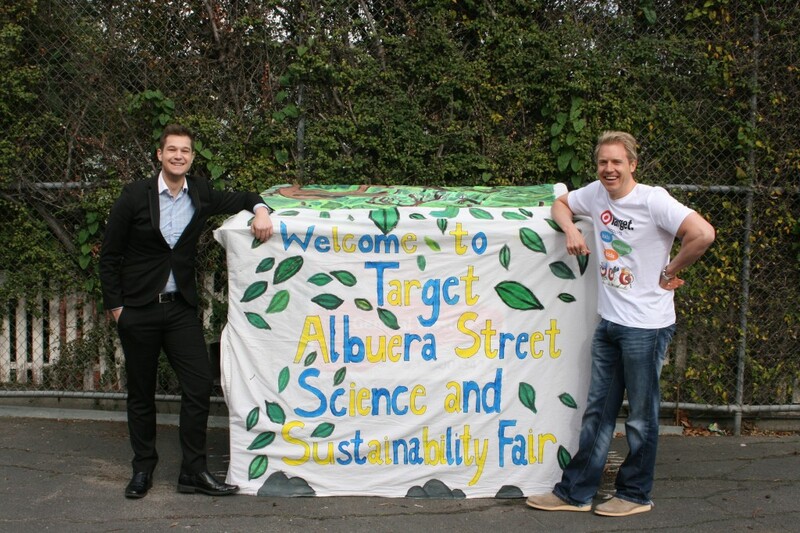 400 hundred students from Hobart schools successfully shared their knowledge and passion for the environment during the 2013 Target Albuera Street Kids Teaching Kids Science and Sustainability Fair. The key to successful event is team work! We follow the planning documents supplied by the KTK team and stay on track with the support of the helpful KTK staff along the way. We start planning from the beginning of the year, which really involves having conversations with teachers and students about what learning adventures they are taking and flagging ideas about how they may share that learning at the KTK fair later in the year. The beauty of our event is that what we are doing is celebrating the learning that is already taking place by virtue of the Australian Curriculum and providing the students an opportunity to present that information in interesting and meaningful ways. Tasting plates from the Gobble n Grow Canteen with food from the Grow n Gobble Garden. Funky felting and wonderful weaving stall. 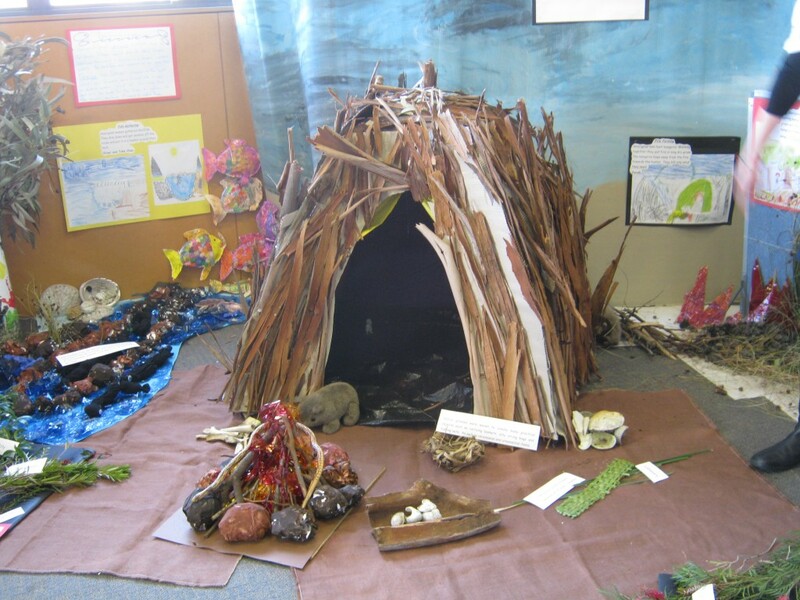 The Snail and The Whale- snail modelling stall. 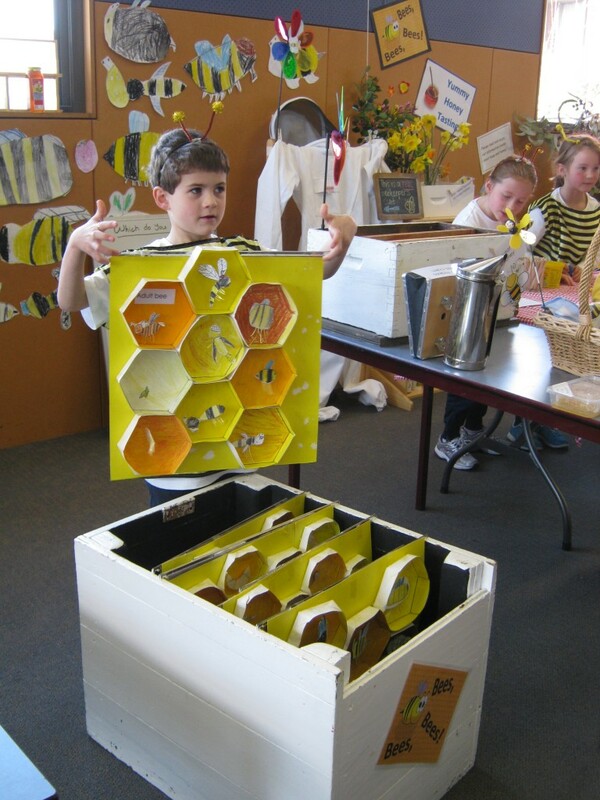 An amazing Aboriginal Bee Hive and sustainable Indigenous farming practices stall. Musical Instrument construction- Glove Hooters. Water filtering demonstration and recycling. Honey tasting and honey production stall. Water catchment and conservation stall. ‘Picasso Cow” artists in progress display. Farm to Plate interactive stall- plant your own seed. As a class teacher, the most important outcome for me was observing the students develop resilience, strengthen their skills in problem solving and team work. Also, undoubtedly the teaching philosophy behind the KTK events being ‘hearts on, hands on, heads on’ learning has ensured a high level of engagement by students. 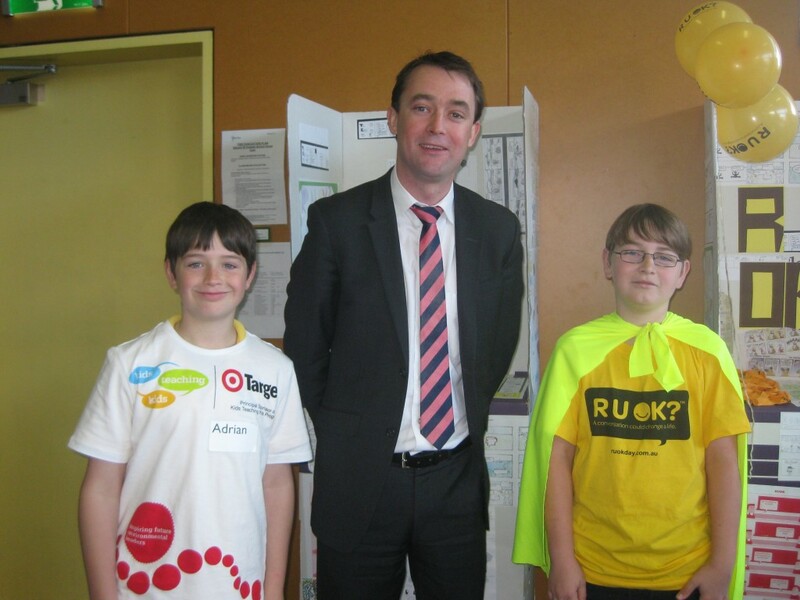 Students shared their knowledge with local community members, politicians, environmentalists, family members and the media, developing confidence and a sense of connectedness. The students achievements were written up in our local newspaper and the ABC Country Hour attended and interviewed our students. The confidence and opportunities for developing public speaking skills has been a highlight for our students. Trust your students to come up with the ideas and let them make mistakes, the best workshops and learning have taken place when students’ ideas are valued. If given the opportunity to present at an event, “Just Do It” the students feel much more a part of the event when they are also presenting- they appreciate the other students’ workshops so much more. It helps them feel part of something special.